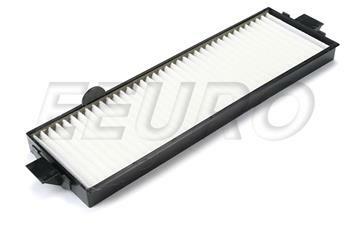 Many modern european vehicles are equipped with a cabin air filter. Just as the engine air filter protects the live of the engine, the cabin air filter's job is to protect us, filtering out harmful airborne particles from the air blown into the cabin. Activated Charcoal filters offer additional protection, and can be differentiated from standard filters by their dark charcoal color. Cabin air filter replacement is an often overlooked service. It is recommended that you inspect a vehicle's cabin air filter every 12 months or 12,000 miles. If your HVAC system smells funny, this filter is the first place to look. eEuroparts.com® carries an extensive catalog of aftermarket, OEM, original, and genuine parts from over 200 manufacturers. We are also constantly updating our Mahle parts selection to give you the best possible selection of parts. MAHLE GmbH is an automotive parts manufacturer based in Stuttgart, Germany. It is one of the 30 largest automotive suppliers worldwide. As a manufacturer of components and systems for the combustion engine and its periphery, the company is one of the three largest systems suppliers worldwide for piston systems, cylinder components, valve train systems, air management systems, and liquid management systems. Mahle's roots can be traced to the end of 1920 when engineer and pilot Hellmuth Hirth established small workshop in Cannstatt, where he developed and constructed a two-stroke engine and hired 26-year-old Hermann Mahle as his 7th employee. As of 2014, its 65,000 employees work in 120+ production plants and six research and development centers in Stuttgart, Northampton, Detroit, Tokyo, Shanghai and Sao Paulo. Worldwide, 3000 development engineers and technicians work to design and improve products and systems related to the combustion engine. If this is not the exact Cabin Air Filter you are looking for, or you would like this part in a brand other than Mahle, please contact us and one of our customer service experts will help you locate the exact part you need. eEuroparts.com® proudly offers wholesale prices and fast shipping available on most orders. 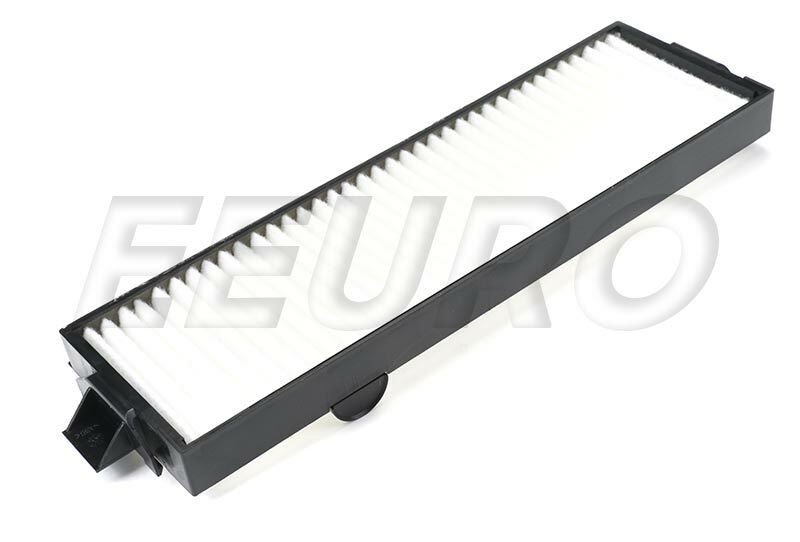 We also provide inexpensive and guaranteed 3 day, 2 day, and Overnight shipping options, so if you need your Cabin Air Filter tomorrow, eEuroparts.com® can deliver! Every eEuroparts.com® order is track-able, meaning you'll know exactly where your Cabin Air Filter is at every step of the shipping process. eEuroparts.com® also displays your Expected Ship Date and transit time in your Cart, making our entire shipping process simple and transparent.